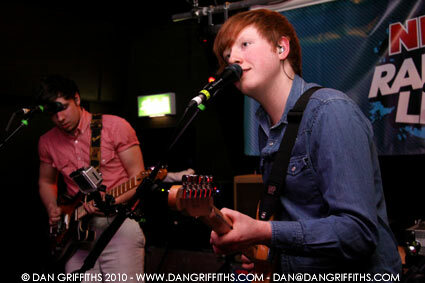 I look these shots of Two Door Cinema Club earlier tonight at the Garage. 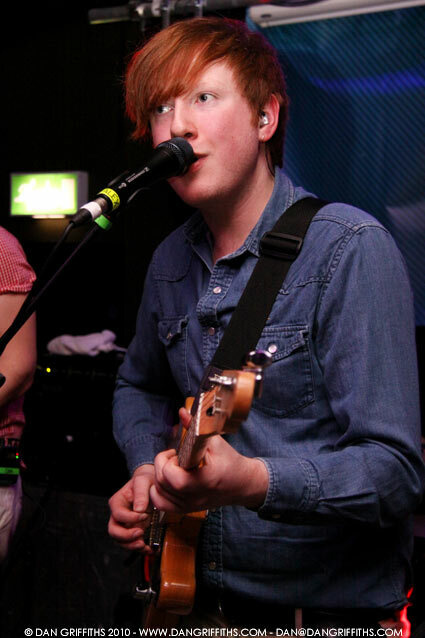 The band were playing an intimate sold out show at the Garage’s upstairs venue as part of NME Radar Live. The Northern Ireland quartets single ‘Undercover Martyn’ is getting a fair amout of radio play at the moment so it was good to catch them before they head off on their American tour. The band’s debut album ‘Tourist History is out now. You can see more images from the night in the gallery.